Hire this venue for your own event - it has five function rooms the largest of which can hold a maximum of 104 guests and the smallest is ideal for 20. Designed in a distinctive Arts and Crafts architecture style by Charles Harrison Townsend, the Whitechapel, Britain's first purpose-built arts gallery, is renowned both for the beauty of its light, airy space and for embracing the local community in its work. Founded in 1901, extensive refurbishment saw the gallery, reopened in April 2009, double in size. The gallery does not have a permanent collection, preferring instead to host a constantly evolving programme of works and there is always something free to see. Community projects and retrospective exhibitions now rest alongside landmark examples of contemporary work. The Pop Art 'This is Tomorrow' exhibition of 1956 is often hailed as the gallery's most iconic event, although there are a number of other exhibitions worthy of note. Picasso's 'Guernica' was displayed here in 1938, Jackson Pollock had work exhibited at the gallery in the 1950s, David Hockney's first show was held here in 1970 and Lucian Freud had a major exhibition in 1993. 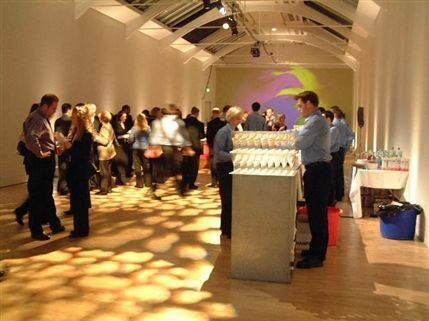 With its pillared supports and high ceilings, The Lower Gallery, in particular, is a fantastic exhibition space. 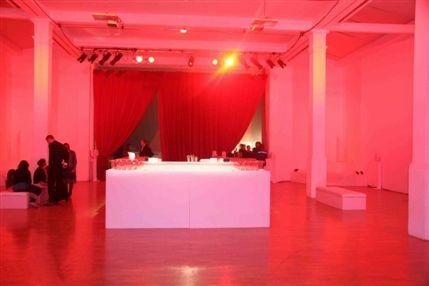 The expansion means the Whitechapel has a number of new exhibition spaces offering a fantastic backdrop for corporate and private events. 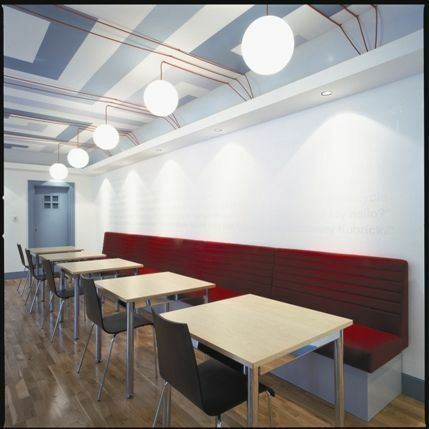 Renowned chef Angela Hartnett has also taken over the Whitechapel Gallery Dining Room, which relaunched in January 2011. From cheap budget places to stay to luxury 5 star suites see our discounts for Whitechapel Gallery hotels, including Cavendish London Hotel from 63% off.